The IceGuard® System is a patented fitting that attaches to the top of your discharge pipe on the outside of your home. 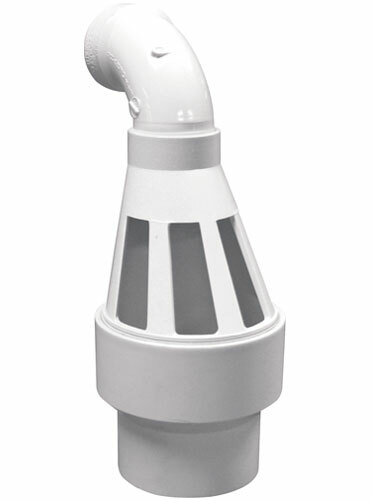 We include one IceGuard® system with each sump pump installed in your home. Grated openings are in place along the outer facing of the pipe, allowing water a second way out in the event of a the discharge pipe clogging with ice or debris. The unique design of IceGuard® includes no openings on the foundation side of the system to spray water against the walls. 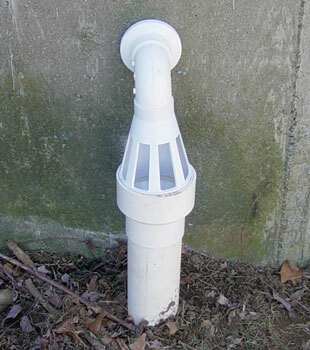 This directs any discharged water away from your foundation for maximum effectiveness. The design of the IceGuard® System directs water discharged through the pipe past the grated openings -- so no water escapes through the holes unless the discharge line is clogged. With more than 30 patented waterproofing products and hundreds of thousands of basements waterproofed, our experts have the tools and experience you need to keep your basement dry -- all the time! We can connect you with your local Basement Systems Dealer to schedule a free, no-obligation basement waterproofing quote! Our network of more than 300 dealers serve throughout Canada, the United States, and the United Kingdom -- including in your town! 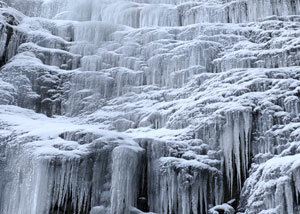 If a waterfall can freeze, your sump pump's discharge line doesn't stand a chance! Make sure that discharged water has a second option for leaving your home, or your basement will flood! 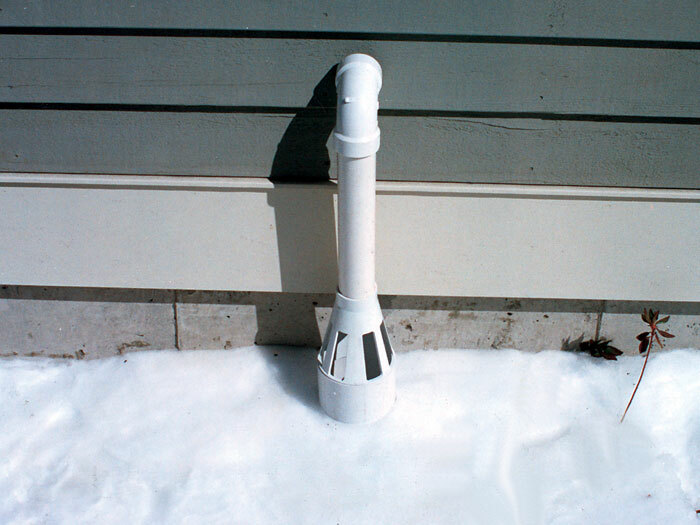 An effective sump pump discharge line will need to be large enough to discharge water without easily clogging from ice and debris. However, even the best drain systems can begin to freeze as water in the line slowly begins to freeze and coat the edges until it's completely frozen. 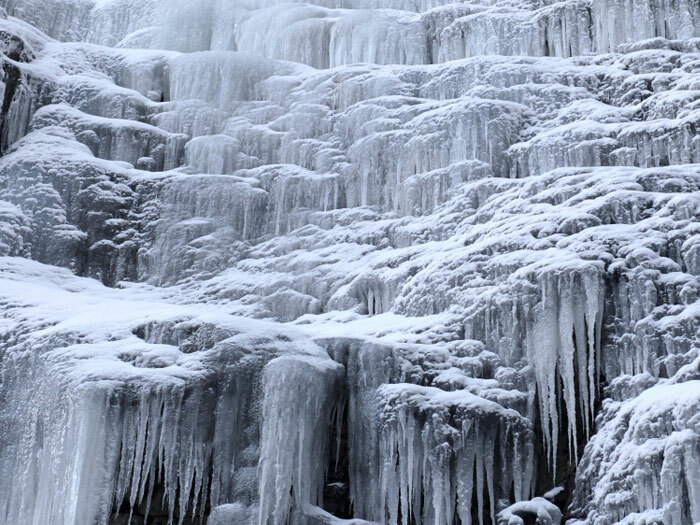 Snow and ice can also build up at the discharge point of the pipe, blocking or slowing the advancement of water until, finally, water begins to freeze in the pipe itself as well. If it stays cold outside, this pipe may stay frozen for weeks or longer! 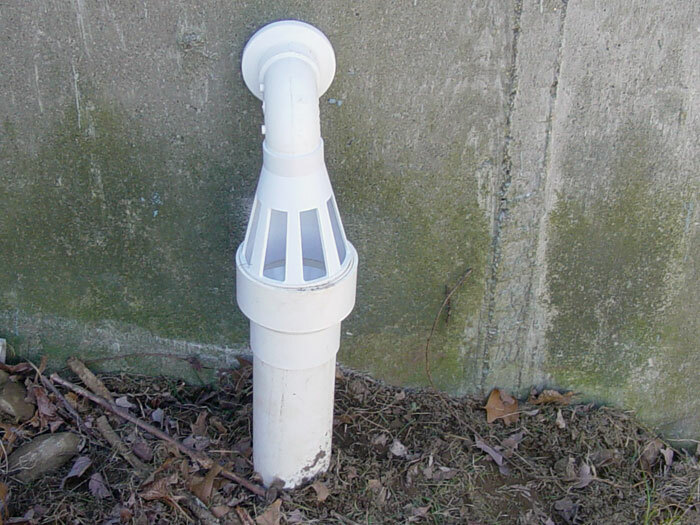 If your sump pump system does not have a second way to get water out of the basement, then it will be forced to back up, and the water will end up in your basement! Protect Your Home From Common Flooding Issues! 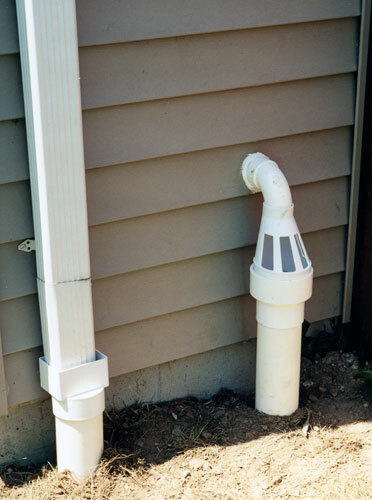 At Basement Systems, we've spent decades working on solutions for basement flooding issues of all kinds -- including those connected to outdoor drainage issues. 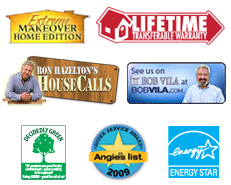 We can customize a warrantied system that's ideal for your basement! Contact us by phone or e-mail today, and we'll get you in touch with your local authorized Basement Systems Dealer! They'll provide you with a free, no-obligation basement waterproofing quote where we'll inspect your basement, answer any questions you have, and provide you with a written cost quote. Along with our free quote, we'll mail along a full-color copy of our basement waterproofing book. Each book is packed with detailed information about everything you need to know about waterproofing your basement, as well as details about our products and services. We look forward to meeting with you!